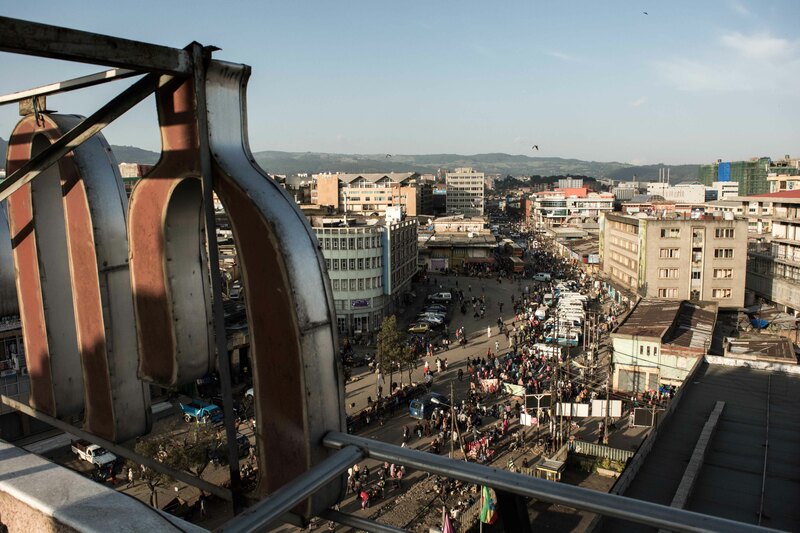 During the last academic years (2016-2018), the Streetscape Territories research practice provided a theoretical and methodological framework to formulate proposals to redevelop the Merkato area in Addis Abeba, in collaboration with EiABC and local stakeholders. Besides the proper research outcomes, this also lead to the development of several urban architectural interventions by Master of Architecture students (KU Leuven, Faculty of Architecture), here presented below through short video presentations. These proposals will be also presented in an exhibition in Addis Abeba, that will be opened to the public on October 26th 2018. We hope you enjoy the presentations!